We’re missing the sun right now, so we’re looking back to our shoot this August (you know, back when the heat was blistering/the air was more smoke than oxygen). We got to spend half a day with the Senzit and Garco teams to learn more about the Senzit app that Garco Construction uses to track the health of their fleet of vehicles. We love to work with innovative companies who are excited to create new things. 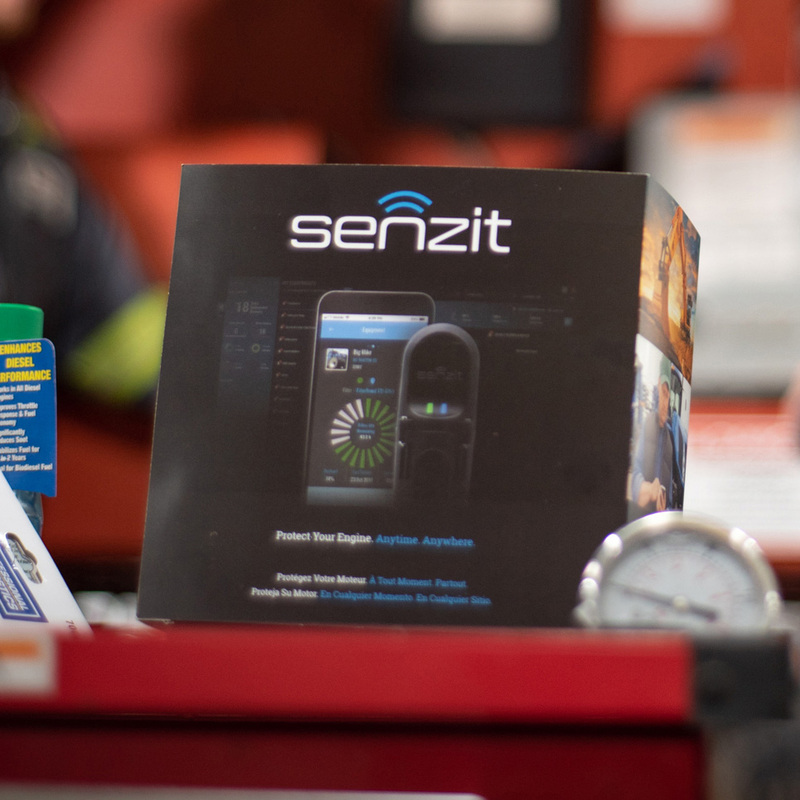 The Senzit sensor and app are a brand new product, an intelligent air filter monitoring system to protect engine life and streamline maintenance scheduling. 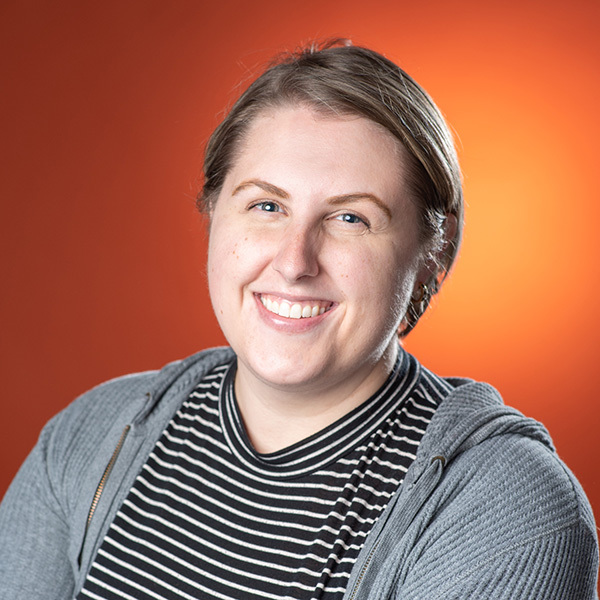 The Senzit team sought to promote the launch of the product by celebrating an early adopter here in Spokane, and sharing their strategy and preliminary successes. With this testimonial content, other clients can understand how Senzit’s monitoring system can be implemented to keep their fleet up and running with fewer filter checks and no air filter-caused failures in the vehicles. Anyone working in a dusty or dirt-filled environment can keep their business going. 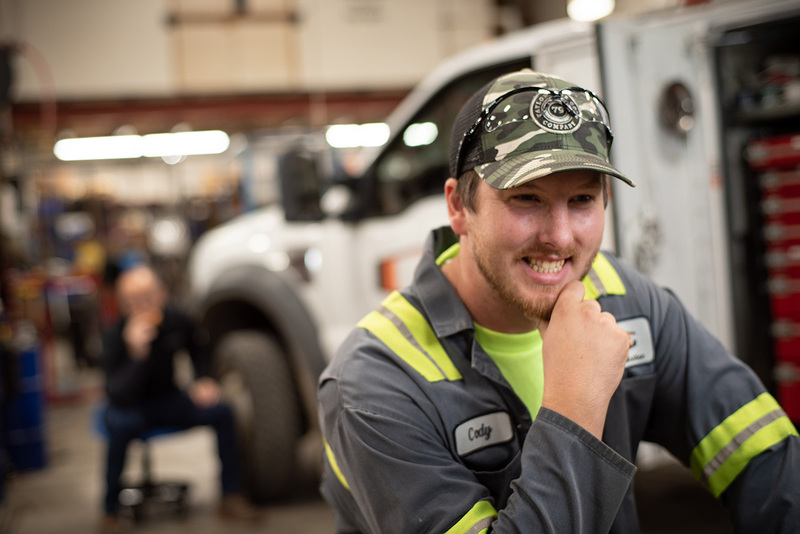 Cody Lunt, Lead Technician at Garco, shared how the product has saved time and headache, not only in tracking the life of their fleet’s air filters but also in simply keeping track of the fleet with the GPS feature. Mike thought it was a really terrific day of shooting… three interviews and two locations in just a few hours, but they provided donuts and coffee first, so we were up for the challenge. If you couldn’t already tell, we’re a little food-obsessed at Rogue Heart, and we were in good company. Paul, Senzit’s Global Business Development Manager, made sure that the donuts made a cameo.